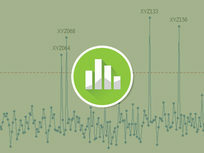 Minitab is a statistics tool used by many companies to spot trends and develop solutions. It's a valuable tool for anybody looking to get ahead at virtually any company. 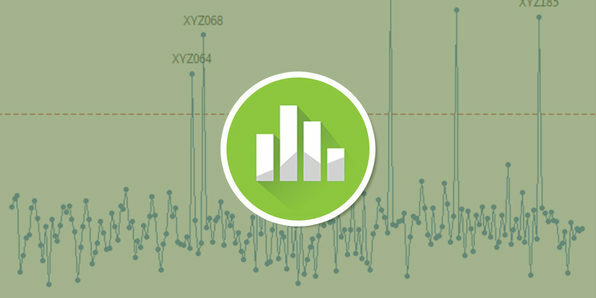 This beginner-friendly course will teach you ten entry-level Minitab tools from a practical perspective, using many real-life examples. Before you know it, you'll have a hands-on, practical understanding of Minitab. Advanced Innovation Group Pro Excellence (AIGPE) training and certifications are regarded as the benchmark of corporate excellence. Achievement of AIGPE certification is the most powerful way to build your career. It not only provides you an international recognition and prestige but also a competitive advantage in this fast-paced globalized world. How to perform Display Descriptive Statistics on Minitab? How to perform a Graphical Summary on Minitab? How to create a Run Chart on Minitab? How to create a Bar Chart on Minitab? How to create a Pie Chart on Minitab? How to create a Pareto Chart on Minitab? How to create a Cause & Effect Diagram on Minitab? How to create a Scatter Plot on Minitab? 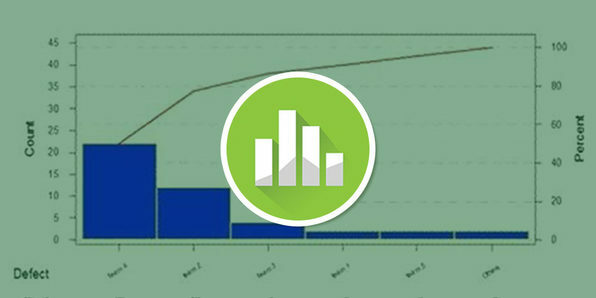 How to create a Histogram on Minitab? How to create a Box Plot on Minitab? Six Sigma is a business methodology designed to help operations minimize errors and cut costs. As such, showing a potential employer your Six Sigma-savviness is a great way to impress during the interview. For those new to Six Sigma, your journey starts with the Six Sigma White Belt certification, which validates your understanding of the Six Sigma basics; and this course is your beginner's guide. Jump in, and you'll discover what Six Sigma is, its techniques and tools, and more as you prep to get certified. 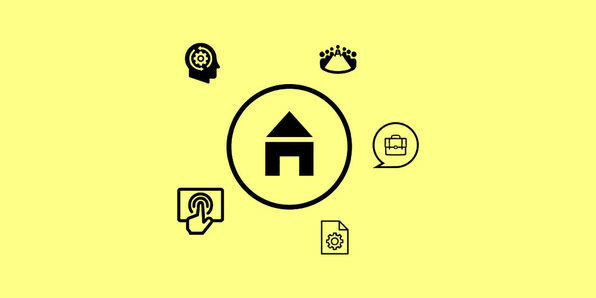 With increasing competition and constantly changing customer requirements, it has become exceedingly important to learn the art and science of prioritizing the most important needs and requirements of your customers. Kano Analysis is a unique tool that has a structured approach to understand these customer requirements, translates those needs/requirements into specific categories and prioritizes them. Extensively used by Six Sigma Green Belts and Black Belts in their Lean Six Sigma projects, Kano Analysis helps project managers understand customer requirements and provides a laser-sharp focus on only those requirements that your customers care about. This course will get you up to speed. 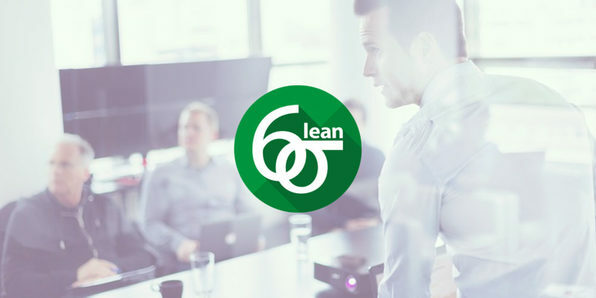 Want to get Lean Six Sigma Green Belt Certified? This course covers all 15 steps of the Six Sigma Green Belt DMAIC roadmap comprehensively which are needed for you to be successful in the competitive market. The course also involves a detailed focus on Lean as well as Minitab. It may just be the most complete, in-depth intermediate to advanced Six Sigma Green Belt master class. How to create an Affinity Diagram? How do you check the Stability of Data? How do you identify Performance Gaps? How do you create a Pareto Chart? How do you create a Box Plot? How do you create a Scatter Plot? What is Control Impact Matrix? What are the different Hypothesis Tests? How do you write the Null and Alternative Hypothesis? What is a P-Value? And how do you interpret results of a statistical test? How do you Perform a 1-Sample t test? How do you perform a Paired t test? How do you perform a One-Way ANOVA? How do you perform a 1-Variance test? How do you perform a 2-Variance test? How do you perform Test of Equal Variances? How do you perform Mood's Median test? What is a Regression Analysis? How do you perform a Chi-Square test? How do you perform 1-Proportion test? How do you perform a 2-Proportion test? Which are the different Hypothesis Testing Errors? What is Mistake Proofing (Poka-Yoke)? What is a Control Plan? 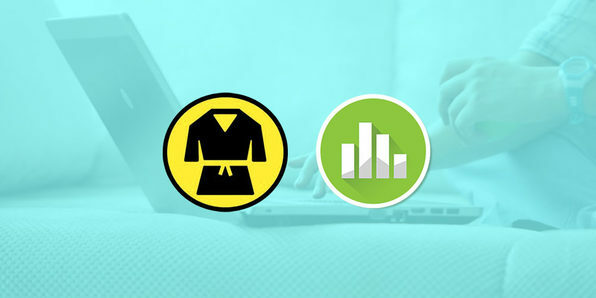 Want to get Lean Six Sigma Yellow Belt Certified? This course provides you with a practical perspective to solve business problems. As a Lean Six Sigma Yellow Belt, you need hands-on expertise in several Lean and Six Sigma tools and techniques and this course will get you up to speed with more than 40 of them. Introduction: Kaizen vs. Lean vs. Six Sigma - What is the difference? Customer requirements can be hazy. 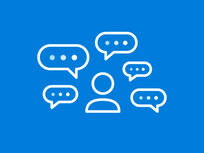 Although customers may think they know what they want, they may not have the technical or engineering expertise to communicate exactly what they're looking for. The conversion of customer requirements into technical or engineering specifications is the goal of Quality Function Deployment (QFD). 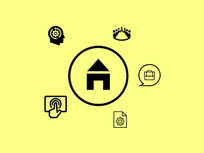 This unique tool brings a structured approach to identifying these requirements. Due to its complexity, this tool is generally only used in Six Sigma Black Belt projects, meaning this course will set you up to oversee even the most complex projects. How did QFD Gain Prominence? Capturing customer feedback is essential in every profession. 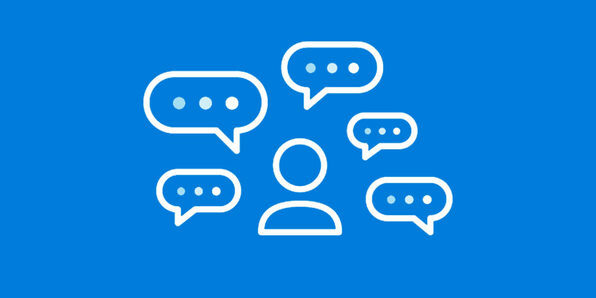 Voice of Customer techniques are especially valuable in capturing your customer's voice and understanding how you can best serve them. However, choosing the right technique can be complicated. This training will help you to first understand the traditional and the new age VOC techniques, and then articulate the benefits and challenges of each technique. Quiz 01 - What is the Voice of Customer? Quiz 02 - What is a Customer? 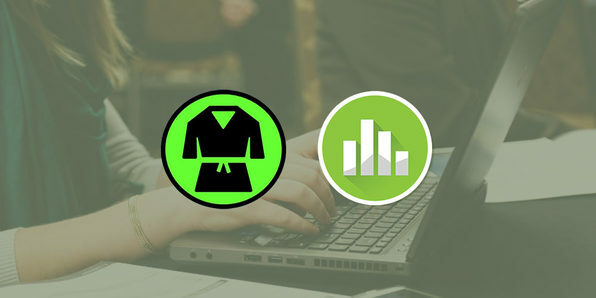 Quiz 03 - How can we segment Customers? Becoming a Minitab Specialist is an important step in improving your business, analytical and consulting skills. 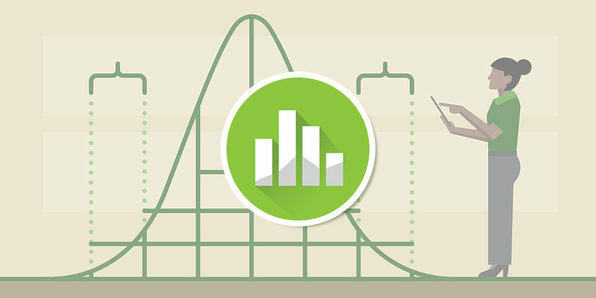 This certification course will help you effectively perform a variety of statistical tests. What is a p-value? How do you interpret results of a statistical test? How do you perform a 2-Sample t test? How do you perform a 1-Sample Sign test? How do you perform a Mann-Whitney test? How do you perform a Moods Median test? 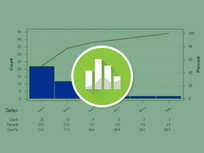 In this component of the Minitab Basics collection, you'll learn how to control the process and sustain the business benefits by learning to create a variety of control charts. How to create an I-MR Chart on Minitab? How to create a X-R Chart on Minitab? How to create X-S Chart on Minitab? How to create a np Chart on Minitab? How to create a p Chart on Minitab? How to create a c chart on Minitab? How to create a u Chart on Minitab? 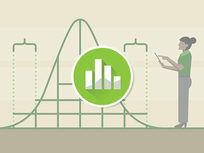 What really is Six Sigma? Where and how did it originate? 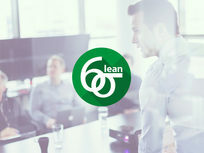 What do we mean by Lean Six Sigma? What is Quality? There are so many questions that everyone should know before diving into understanding every single Six Sigma tool and technique. By the end of this course, you will be able to answer all of these questions and onboard someone to a Lean Six Sigma program. Understand what Six Sigma is & what is meant by the term "Sigma"
Why has Six Sigma gained prominence amongst all organizations and individuals? Quiz 02 - What is Six Sigma? Quiz 05 - What is Sigma?